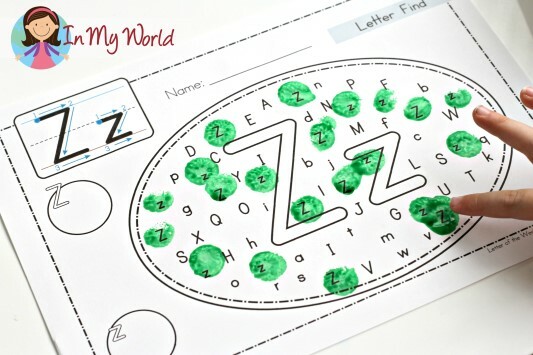 We started our Letter Z with a Letter Find worksheet. Here is Filip, counting the upper and lowercase letters that he found so that he can write them in the circles. 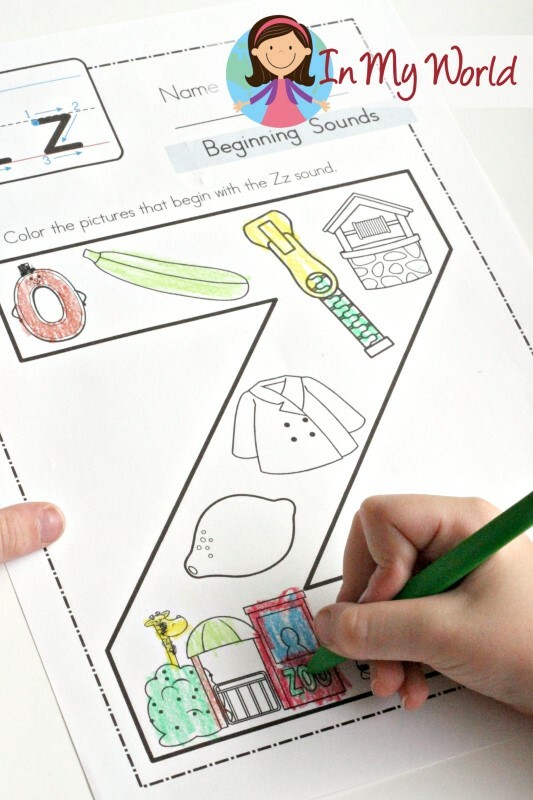 Next, he coloured all the pictures that started with the letter Z on this activity from my Beginning Sounds Color It! We finished the day with a letter craft. 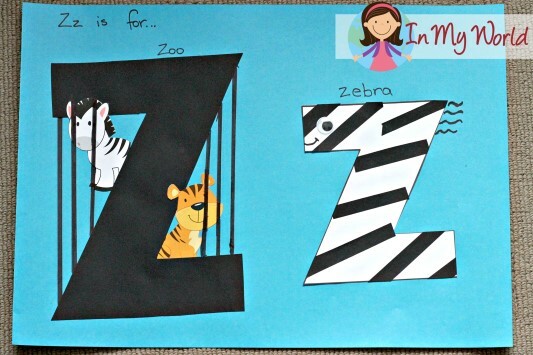 And there you have it folks, our Preschool Letter of the Week is now officially done! 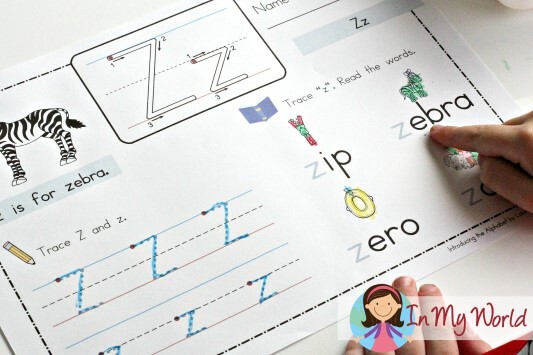 As you probably already know, we finished our Letter of the Week “school work” quite a few months ago; I’m the one to blame for these late posts and I apologise if you have been waiting for ever for the freebies I have made available with each post. Between helping Filip and my other kiddos with their homework and life in general, housework, church responsibilities, and actual work that brings in any $, there has been little time left over for blogging. But we are DONE 🙂 I sincerely hope that some of the resources I have shared with you have been beneficial to you and little one/s you are teaching! 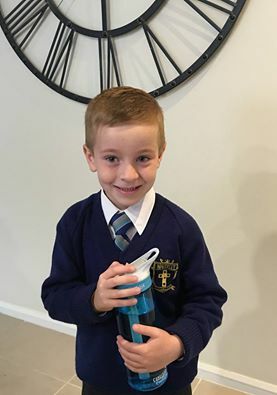 To finish off, here’s a photo of my not-so-little prince, ready for school! To get all the freebies from this post in one pdf, please click here! These letter packets are fabulous. Do you have the letters before J? I can’t seem to locate them on your blog! Thanks!